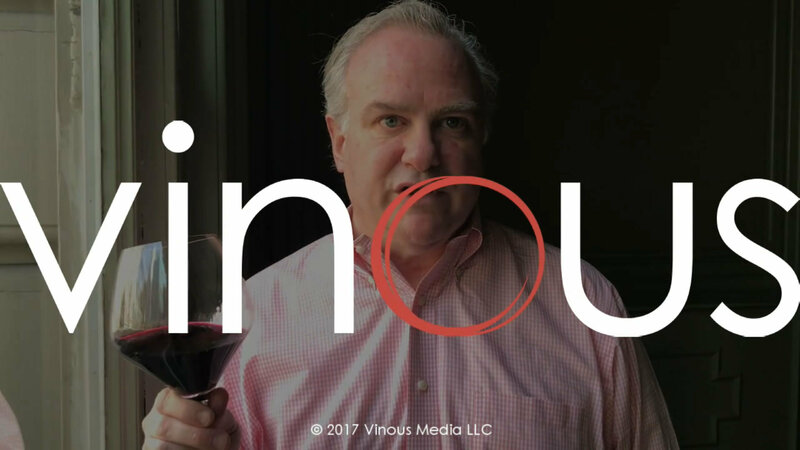 We were excited to read Josh Raynolds' annual reviews of our wines on Vinous.com, focusing on the 2016 and 2017 vintages. All 31 wines he tasted received 91+ points, and he called Tablas Creek "the iconic Paso Robles producer whose wines continue to set the pace for elegance in the region". Highlights from current releases included the 2016 Esprit de Tablas (94-95 points), 2016 En Gobelet (94 points), 2016 Esprit de Tablas Blanc (93 points), 2016 Full Circle (93 points), and 2015 Panoplie (95 points). Upcoming releases included 2017 Esprit de Tablas Blanc (93-94 points), 2017 Esprit de Tablas (93-95 points), and 2017 Panoplie (95-97 points). We have compiled Josh's Tablas Creek reviews together here. You can read his extended commentary on Paso Robles at vinous.com.